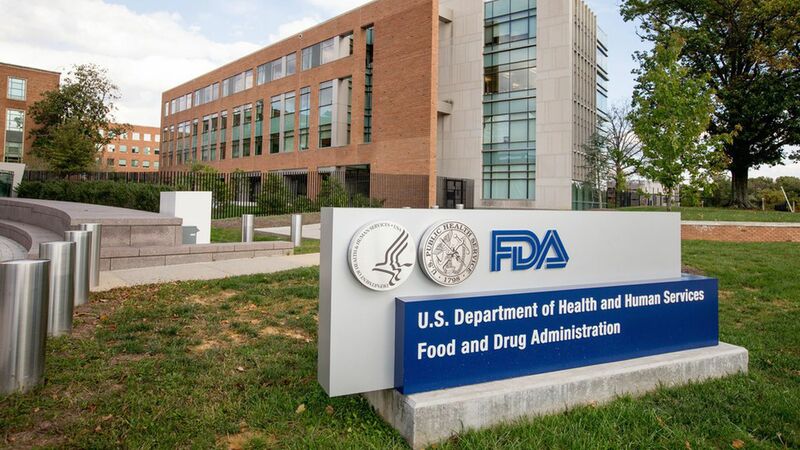 The Food and Drug Administration may beat last year's track record for approving new generic drugs, according to the Regulatory Affairs Professionals Society. With two months left in fiscal 2017, the agency has already approved 633 generic drugs compared to the 651 it approved in all of fiscal 2016. Why it matters: It's a clear improvement for an agency that has been under pressure to clear a backlog of unapproved drug applications. FDA Commissioner Scott Gottlieb has said he wants to speed the approval of generic drugs to help bring down drug prices by creating more competition.